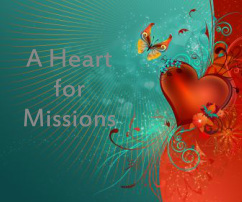 Our Missions Groups at Baptist Center Church are affiliated with the Women's Missionary Union. Founded in 1888, the main purpose of WMU is to educate and involve preschoolers, children, youth, and adults in the cause of Christian missions. Click HERE to learn more about WMU and visit our other missions groups pages in the Ministries section.